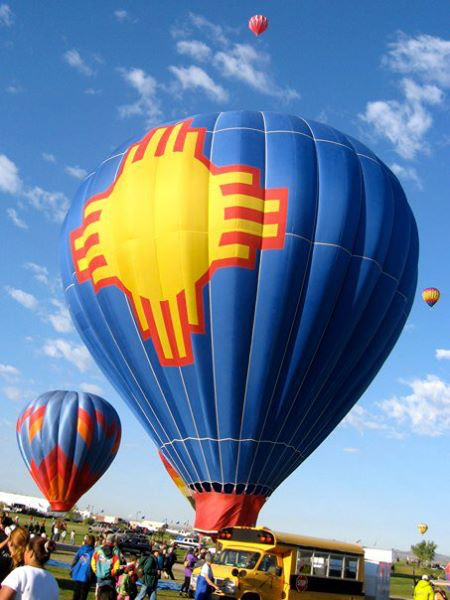 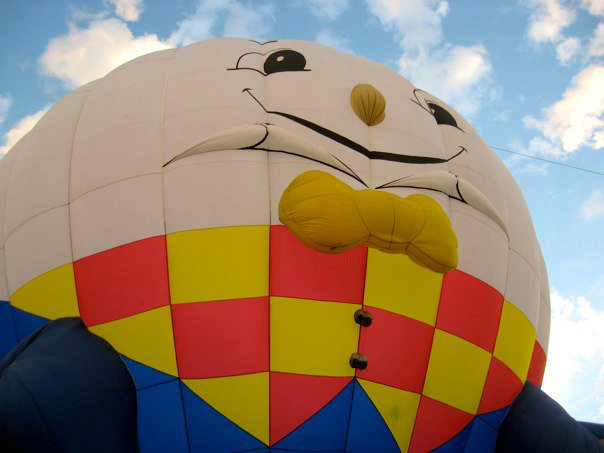 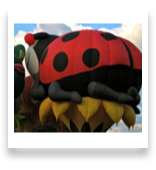 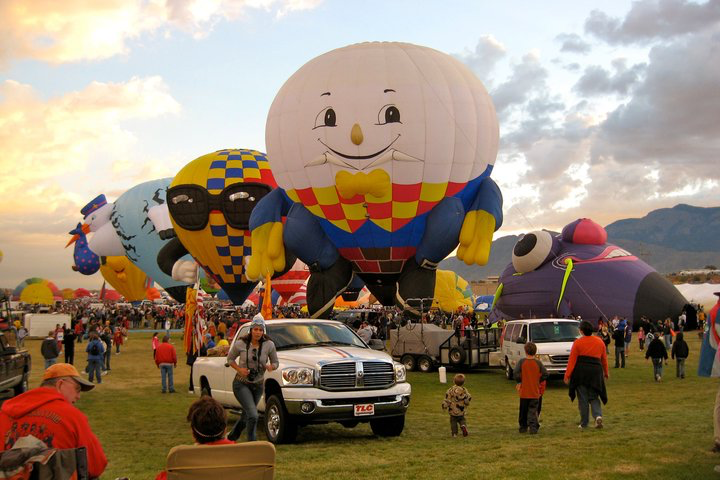 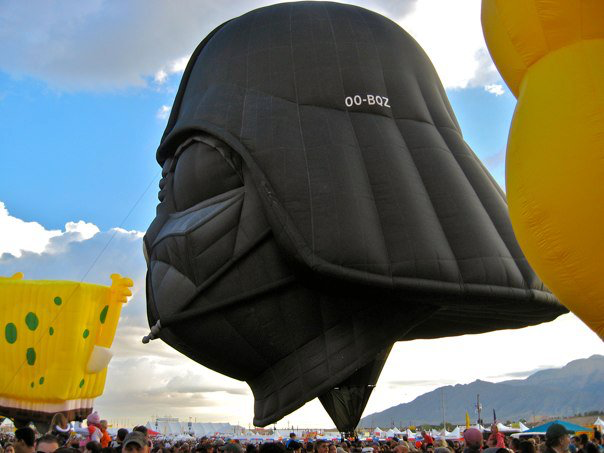 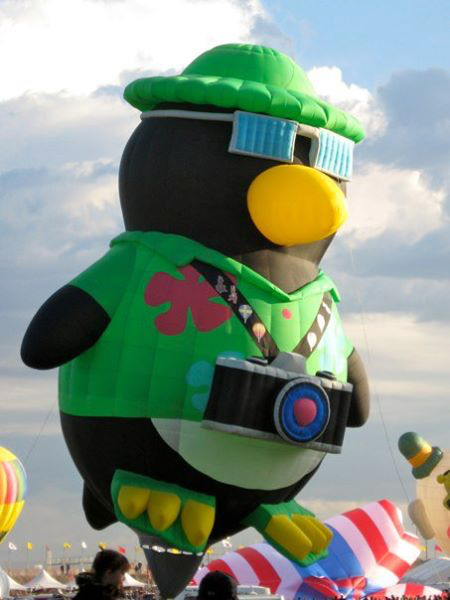 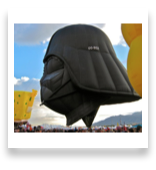 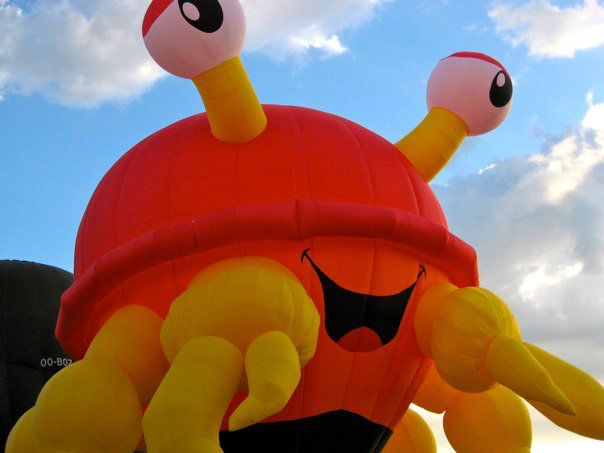 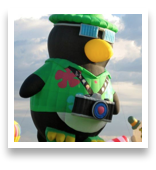 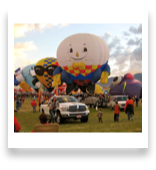 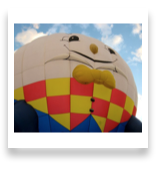 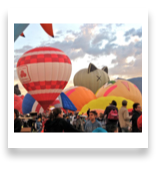 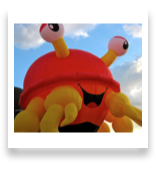 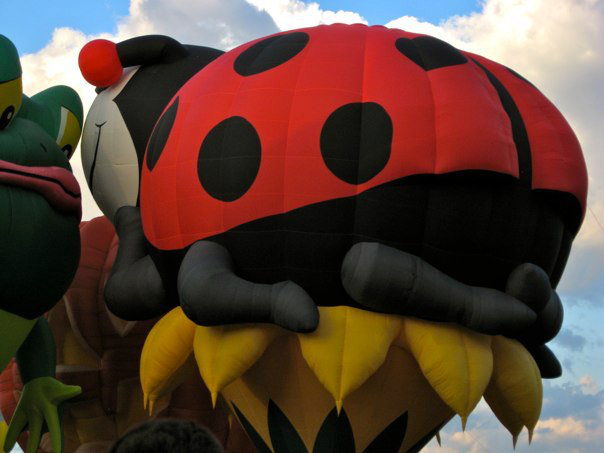 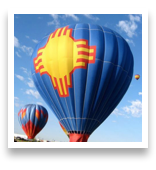 In Albuquerque, the first two weekends of October—and the week in between—are a little bit crazy, as the Albuquerque International Balloon Fiesta comes to town. 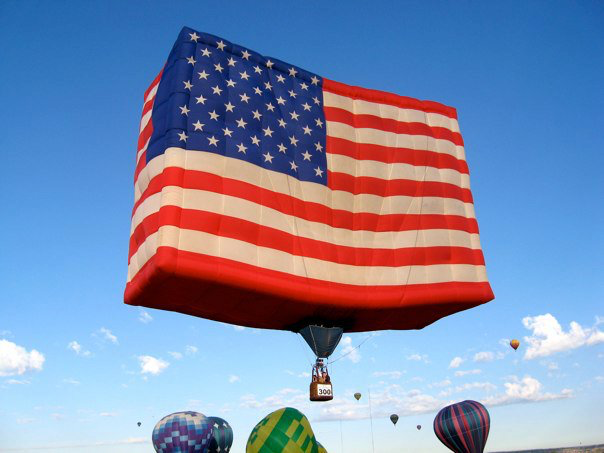 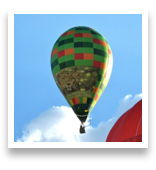 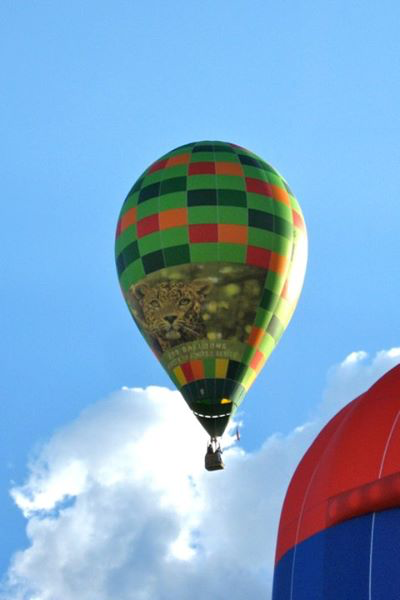 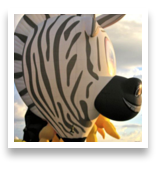 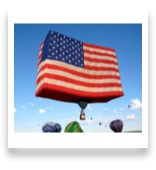 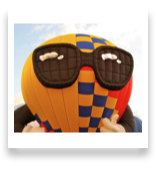 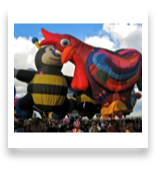 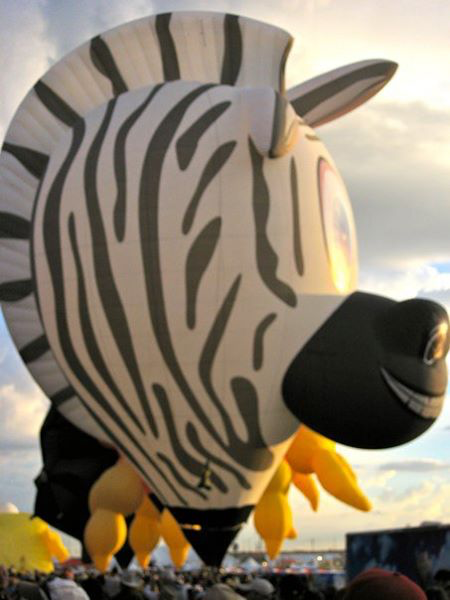 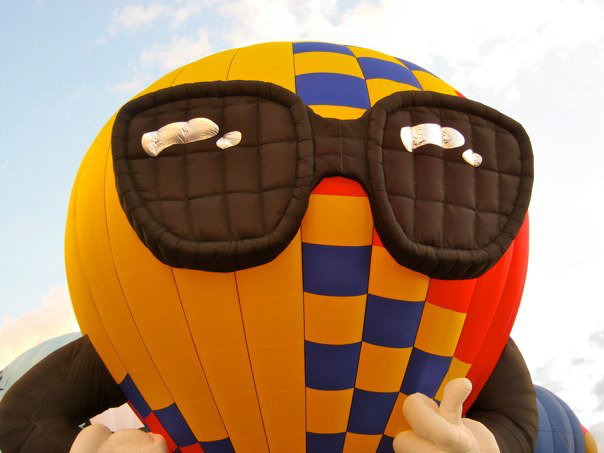 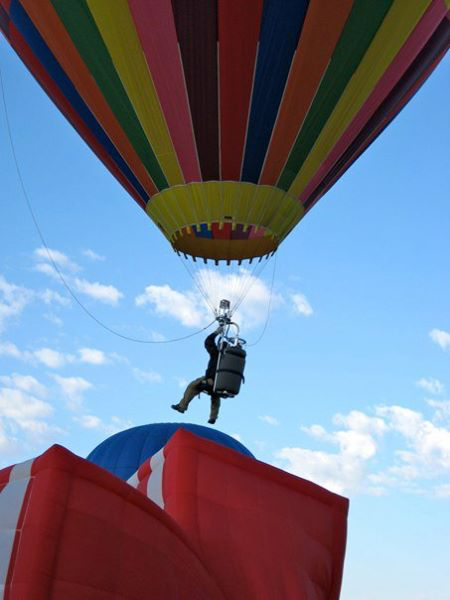 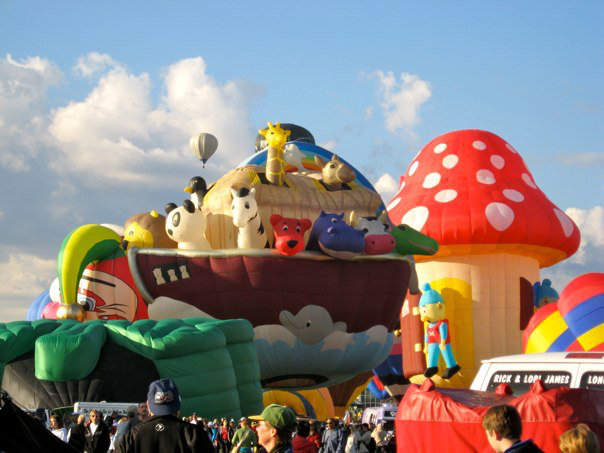 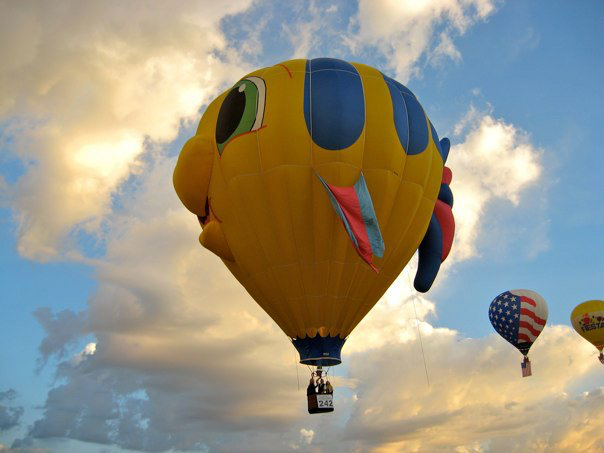 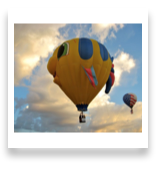 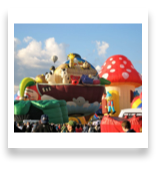 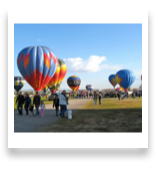 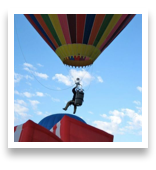 Hundreds of balloonists come from all over the world to be part of the world’s best-attended ballooning events. 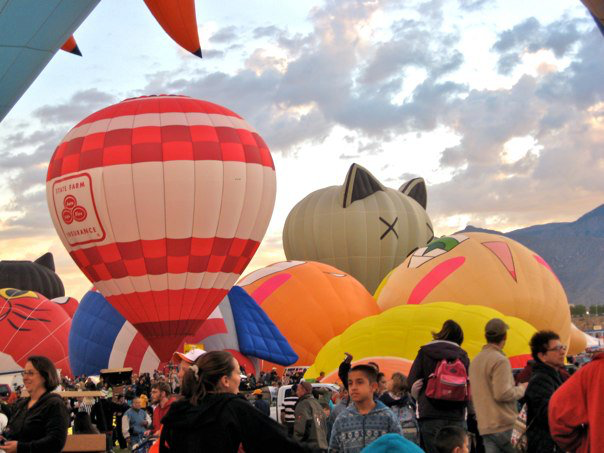 In the mornings, the mass ascensions see hundreds of balloons lift off and head up the valley toward Santa Fe or down to Los Lunas. 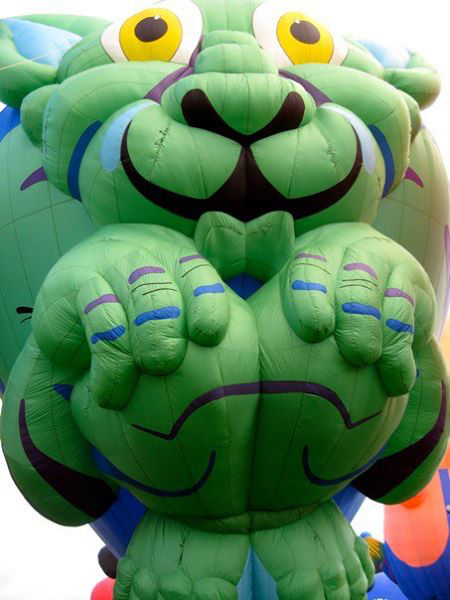 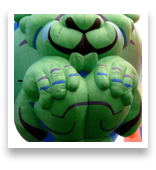 Some days are dedicated to the “special shapes:” balloons designed in amazing shapes and colors. 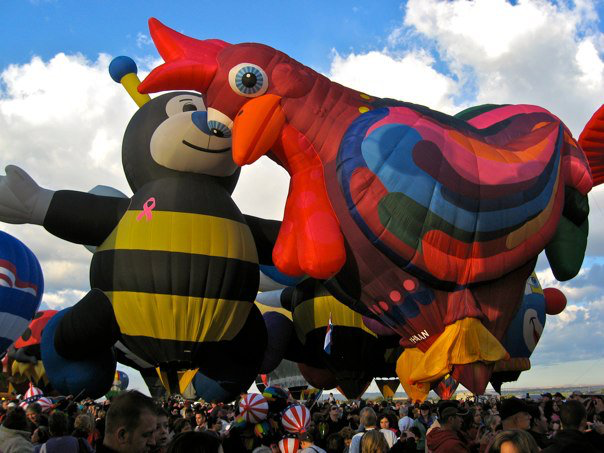 In the evening, the Fiesta holds “glows,” where up to one hundred balloons inflate on the ground and light their flames together in the twilight creating a gorgeous carnival effect seen nowhere else. 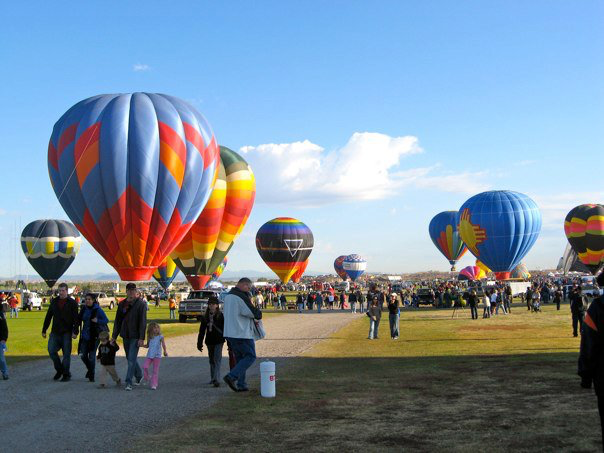 The whole week, school days around Albuquerque begin with hundreds of balloon flying overhead as the kids arrive at school.